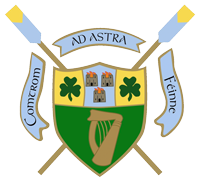 UCD BC and Ad Astra Elite Athletes Niall Kenny and Paul O’Donovan recorded strong results at the Rowing Ireland trials at the National Rowing Centre in Cork last weekend, 28th-30th March. 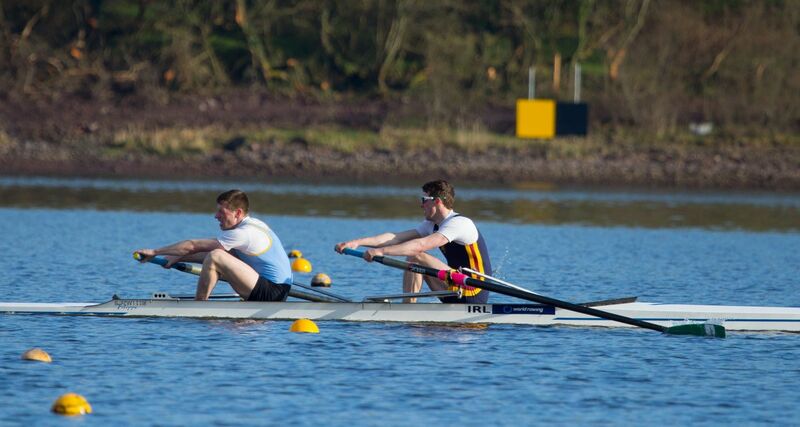 After a series of trials over the weekend, Niall was selected to race the final trial on Sunday in the LM2- with Mark O’Donovan of UL RC while Paul raced in his usual class of LM1x. 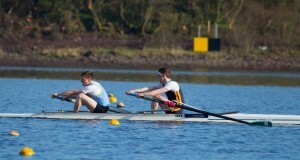 Both crews performed well, finishing as the fastest in their boat type, including their heavyweight counterparts. Following these results, Morten Espersen, High Performance Director of Rowing Ireland, announced that Niall Kenny and Mark O’Donovan have been nominated to race the LM2- at the European Championships in Belgrade in May and/or the World Cup II in Aiguebelette in June – with performances at these regattas dictating selection for the World Championships in Amsterdam in August. Paul O’Donovan has been nominated to race the LM1x at the U23 World Championships in Varese in July – an event in which he won a bronze medal last season. He may also compete in additional international regattas depending on exam/racing schedules. The club would like to congratulate both athletes on their achievements and look forward to supporting them for the future.